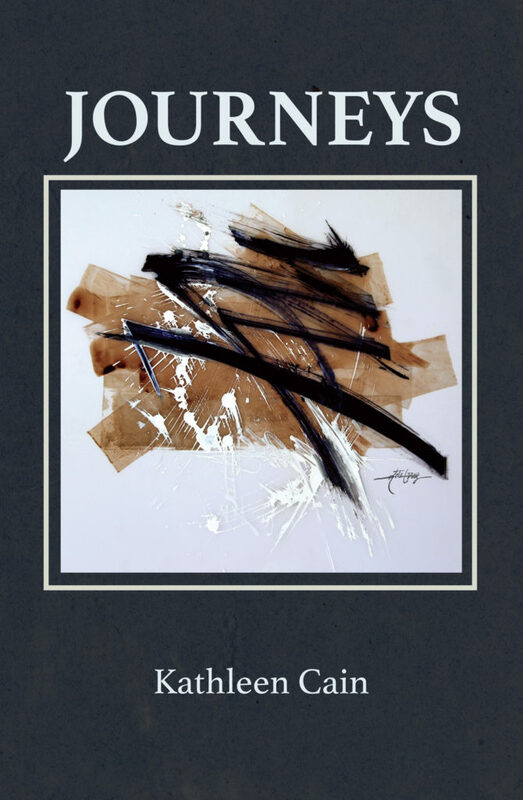 Journeys is a volume of poetry, both light and dense, centering on people and emotion and emotion’s influence in the paths we take. Layers of mortality, joy, hope, and love and appreciation of life are central themes. Illustrated by Kate Gray. Through artistic imagery that can only come from a careful and astute observer, Kathleen Cain flawlessly parallels the intricacies of the natural world to human emotion. Her deeply personal journey presents a fresh and poignant view of the certainty of death and the emotion experienced in its wake, yet resonates with life. Her immersive and focused verse is reverent of woman, man, and child, and filled with hope. Kathleen Cain has been writing prose and poetry most of her life, and her work has been included in several juried anthologies. This is her first published collection of poetry.